An Audi S7 is a costly vehicle to cover via auto insurance, with average yearly rates $389 more than the national average. The S7 supplies good insurance value, with a below-average insurance premium-to-MSRP ratio. Nationwide provides the cheapest car insurance premiums for the Audi S7, with an average yearly premium of $1,086 — 69% more affordable than the average among popular insurers. The costliest car insurance company for an Audi S7 is Progressive, with an average outlay of $2,092 per year. Explore the information we've gathered to find Audi S7 insurance prices offered by popular car insurers. How much does it cost to insure my Audi S7? Compare all 2017 Audi S7 insurance rates. 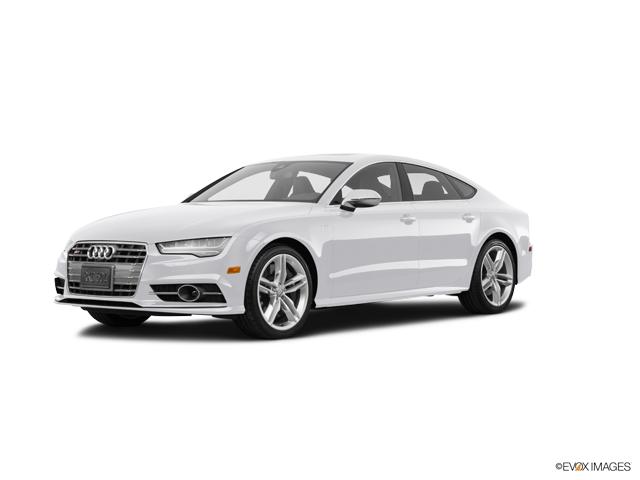 Compare all 2016 Audi S7 insurance rates. Compare all 2015 Audi S7 insurance rates. Compare all 2014 Audi S7 insurance rates. Compare all 2013 Audi S7 insurance rates.